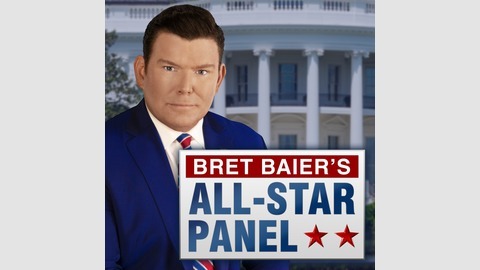 "The Candidates with Bret Baier" is a new podcast profiling the 2020 Presidential field. 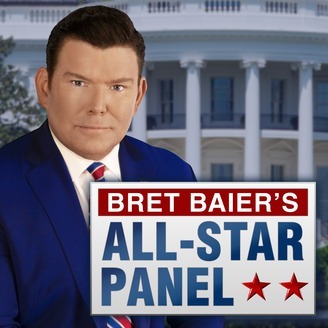 Bret Baier, host of Special Report on The FOX News Channel, joined by a rotating panel of experts, discuss the candidates motivation towards entering the race, their possible campaign strategy and potential path to victory. New episodes will be available for download every Tuesday. This week, Bret sits down with Anna Palmer, Senior Washington Correspondent for Politico, Josh Kraushaar, Political Editor at National Journal and Chris Stirewalt, FOX News Politics Editor, to discuss the Founder of Venture for America and 2020 Presidential candidate Andrew Yang.